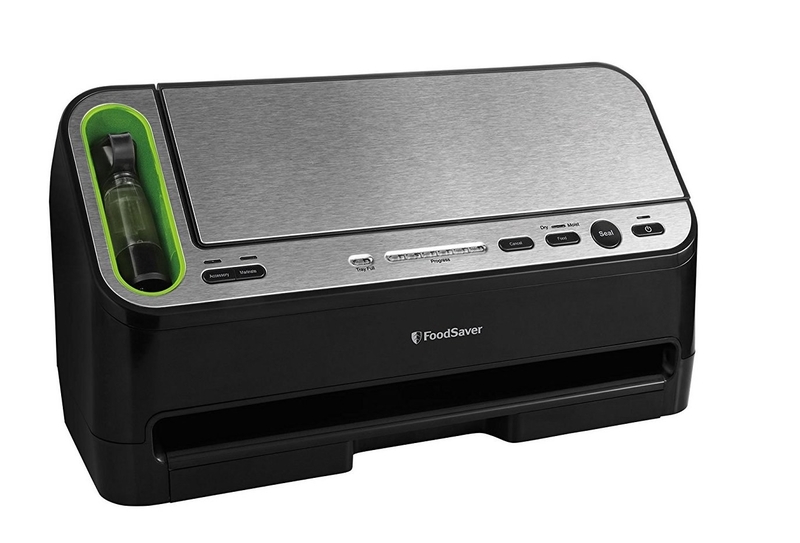 Hi hey hello, this is a Food Saver vacuum sealer, aka a magical device that vacuum seals food you can then freeze for up to a year. 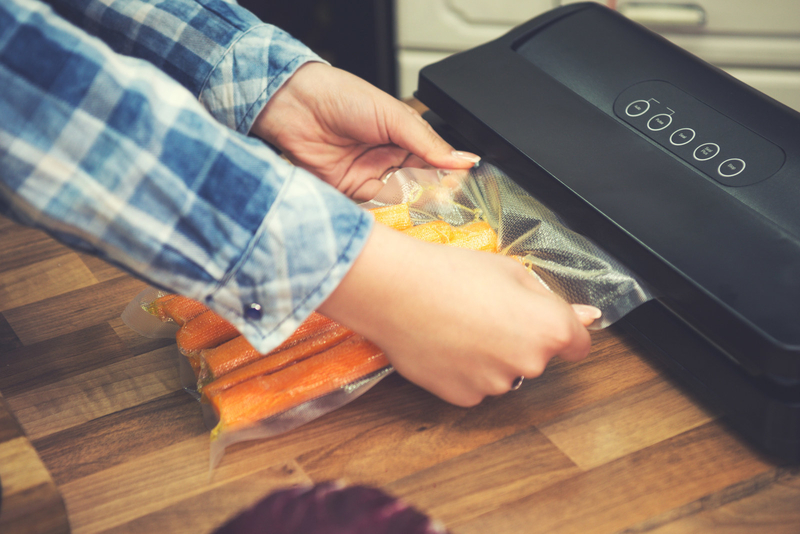 If you already have a vacuum sealer, you know it may as well be the only option for freezing and marinating meats. Beef, chicken, and fish will stay fresh, freezer burn–free, and ready to cook when you are! But, you may not know the most magical magic of all. 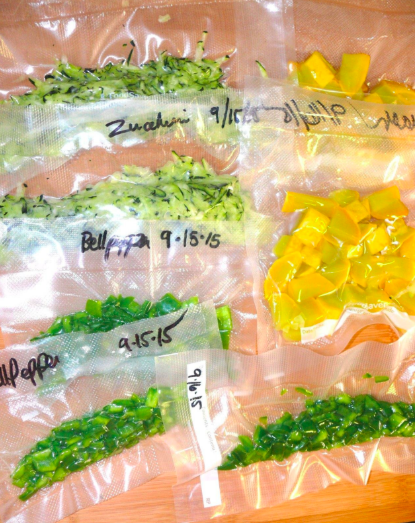 A Food Saver can also freeze veggies, fruits, salads, and — entire meals👀. So without further ado, here are some delicious recipes you can cook and freeze up for later. 1. A fluffy oatmeal chocolate chip pancake recipe that'll bring the comforting smell of breakfast to your home when you make and reheat these. Get the full recipe from The Healthy Maven. 2. A gluten-free jalapeño cheddar corn bread muffin so you can have a delectable snack waiting to be defrosted and buttered up. Get the full recipe from The Roasted Root. 3. A homemade breakfast pocket ready to put ~regular~ Hot Pockets to shame. 4. A vegetarian taco pizza for anyone in need of a delish lunch upgrade. Get the full recipe from Once A Month Meals. 5. A chicken fajita sweet potato skin recipe that looks so good, you just might double the recipe and eat these forever. 6. A grilled greek kebab you can make now with fresh summer produce, and freeze to eat later when you are in need of some summer flavors! Get the full recipe from Once A Month Meals . 7. A miso marinated salmon recipe perfect for testing out the amazing marinating capabilities of the Food Saver. 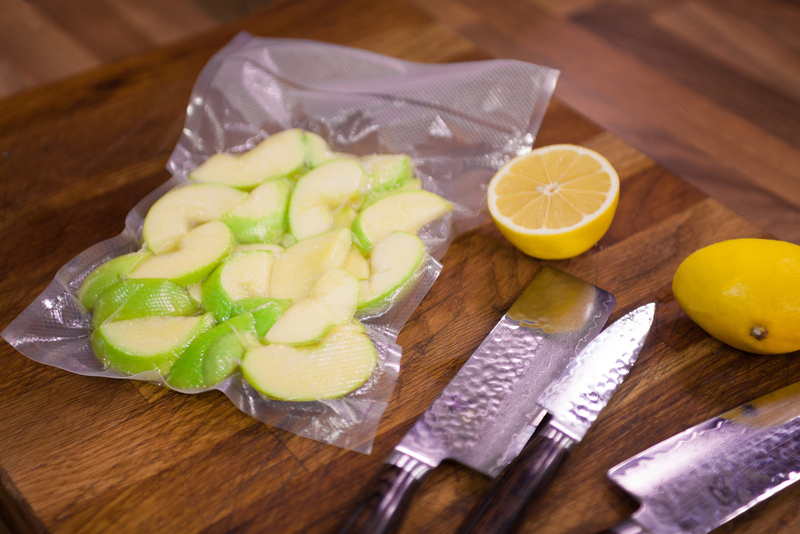 Learn how to marinate with your Food Saver from Happy Circle Plus. 8. An asparagus stuffed chicken breast that'll be just as fresh and juicy as it is in this video when you heat it up for dinner on a busy day. 9. An easy flap steak recipe to make sure you have ready-to-eat steak to add to salads and sandwiches throughout the week. 10. A slow cooker orange ginger chicken recipe you can prep, freeze, and throw in a slow cooker when you're craving some zesty chicken. Get the full recipe from New Leaf Wellness. 11. A hearty veggie soup recipe also designed for freezer prep, because a vacuum sealer + slow cooker = the easiest way to dinner ever. 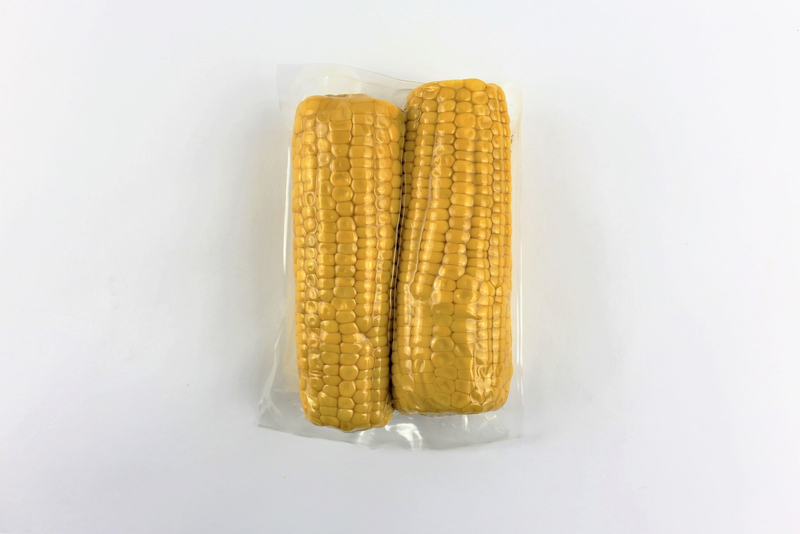 When freezing liquids with a vacuum sealer, reviewers suggest freezing recipes in another container first until the food is a frozen block, and then transfer over to the plastic seal so you don't have any leaks! 12. A classic slow cooker pot roast recipe you can prep and freeze ahead of time, or slow cook it now and freeze for later! 13. 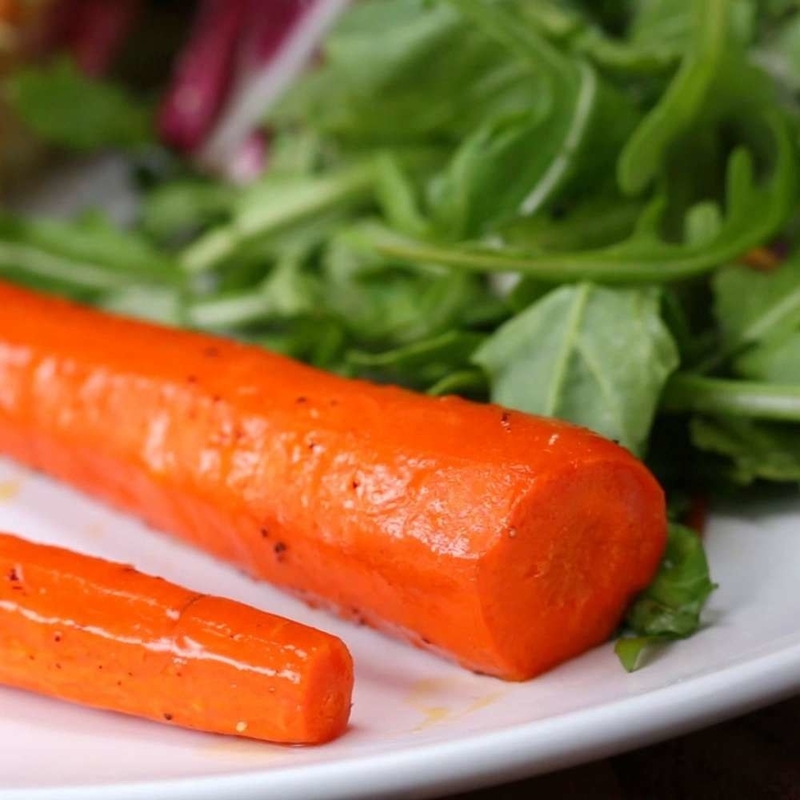 And a honey roasted carrot recipe that'll seal right up and pair with your roast. 14. A scalloped veggie bake so you always have a serving of veggies ready to be enjoyed. 15. A honey bourbon chicken recipe just waiting to meet your Instant Pot and your Food Saver. 16. A vegetarian curry meal designed for the Crock Pot and for any vegetarians in need of a hearty dinner to keep freezer-side. Get the full recipe from Hummus Sapien. 17. A chicken marsala dish I know you are drooling over right now just from looking at this picture — imagine how good it will taste 😭. Get the full recipe from Le Creme De La Crumb. 18. A vegan sofritas burrito bowl worthy of sealing up and taking for lunch. 19. A honey soy chicken slow cooker recipe you'll find to be super easy and ready for freezer prep! 20. A hearty arroz con pollo dish the entire family will want you to make over and over again. 21. And a freezer prep–friendly chicken fajita recipe you can vacuum seal and then slide into a slow cooker for a delish, flavorful meal that cooks itself! 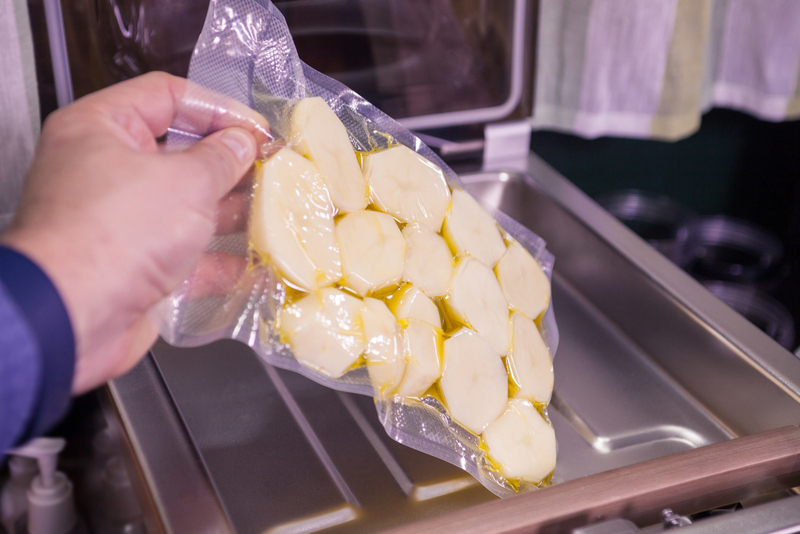 If you're in need of a vacuum sealer to freeze and preserve these recipes, check out this Food Saver *over three thousand* people swear by. Get it from Amazon for $141.29 (includes one 11 x10 inches vacuum seal roll, three1-quart vacuum seal bags, two 1-gallon vacuum seal bags, three 1-quart vacuum zipper bags, and two 1-gallon zipper bags).